From an early age, Dr. Leigh Fisher has had a strong desire to help others and be a part of the healthcare profession. That desire was strengthened while studying health science and biology at Dalhousie University, where she obtained her Bachelor of Science degree. 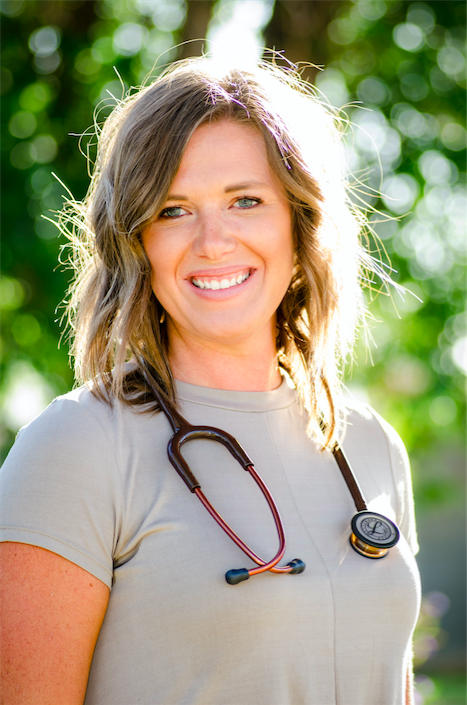 After discovering Naturopathic Medicine and realizing that health is so much more than the absence of disease, but an ability to adapt and thrive, she went on to obtain her Doctor of Naturopathic Medicine degree from Southwest College of Naturopathic Medicine in Tempe, Arizona. Her extensive training and hands on experience with patients has provided her with the ability to offer the best medical care with a natural approach. She sees the growing need in Nova Scotia for additional healthcare options and believes that every patient should have access to quality, as well as individualized health care, that puts them first. She treats every patient uniquely in order to optimize their health. Her primary focus is treating conditions related to women’s health including fertility, menstrual issues, menopause, and PCOS as well as GI issues, hormone imbalance and natural aesthetics.